Clara Drew has won 1st place in the Undergraduate Research Project Competition (USRESP) sponsored by the American Statistical Association (ASA) and the Consortium for the Advancement of Undergraduate Statistics Education (CAUSE). Please see here for more details about this national competition: USRESP. Clara’s submission was entitled, “The Halo Effect in Politics: The association between appearance and political success of leaders after a coup d’état”, and was based on her Senior Honors Project (completed in Spring 2017). This marks the 4th consecutive USRESP competition in which MSCS students have won prizes, including 1st place in the past two competitions. The Consortium for the Advancement of Undergraduate Statistics Education (CAUSE) has awarded its 2017 Lifetime Achievement Award in statistics education to Danny Kaplan! The award was announced at Penn State University on Friday, May 19th at the Awards Banquet of the 2017 United States Conference on Teaching Statistics. This biennial award is presented to an individual who, over an extended period of time, has made lasting contributions with broad impact to the field of statistics education especially, but not limited to, the teaching and learning of college-level statistics. Hope Johnson and Elle Weeks have won 1st place in the Undergraduate Research Project Competition (USRESP) sponsored by the American Statistical Association and the Consortium for the Advancement of Undergraduate Statistics Education. See here for more details about the competition: https://www.causeweb.org/usproc/. Hope and Elle’s project was entitled, “Racial Difference in the Predictive Accuracy of a Recidivism Risk Assessment Instrument”. Muath Ibaid and John Mohoang won 2nd place in the same competition! Muath and John’s project was entitled, “Analyzing the Survival Time of Crowdfunding Campaigns: A case study on www.gofundme.com“. MSCS students have now won prizes in 3 consecutive editions of USRESP: Bryan Martin won 3rd place in 2015, and Omar Mansour and Clare Speer won 2nd place in 2016. Congratulations also to James Meyerson and Zach Gilfix (both class of 2016) for their prize winning project, “Managerial Duration Across Professional Soccer Leagues”. James and Zach won the 2016 Joint Statistical Meetings Statistics in Sports undergraduate research competition. In their work, they found a nationality bias in Major League Soccer whereby American managers enjoy lengthened survival over their non-domestic counterparts (such an effect did not exist in the other leagues investigated). Article in The Atlantic highlighting recent work of Macalester MSCS professors Shilad Sen and Chad Topaz on the number of women mathematicians holding positions on editorial boards. Congratulations to Andrew Beveridge, who has been awarded the 2016 Midstates Consortium for Math and Science Janet Anderson Lecture Award. This award is given to faculty members who have vigorous research programs involving undergraduates, who are exceptional mentors for undergraduate research students, who are engaged and skilled teachers, and who create interdisciplinary research opportunities for undergraduate students. Professor Beveridge will give the keynote address at the Undergraduate Research Symposium at Washington University in St. Louis, November 4-5, 2016. The Macalester College MSCS Department Data Science Minor is the subject of an article Data Science in the Liberal Arts in the July 22, 2016 “Happening Now” column of SIAM News, the newsletter of the Society for Industrial and Applied Mathematics. The article highlights Professor Karen Saxe’s minisymposium talk, “Data Science: A Natural Fit in the Liberal Arts Curriculum” at the SIAM Annual Meeting. Hearty congratulations to Macalester students Esha Datta (’17) and Lucas Gagnon (’16), who each won an Outstanding Poster Prize at the 2016 Joint Mathematics Meetings in Seattle, the largest mathematics conference in the world. 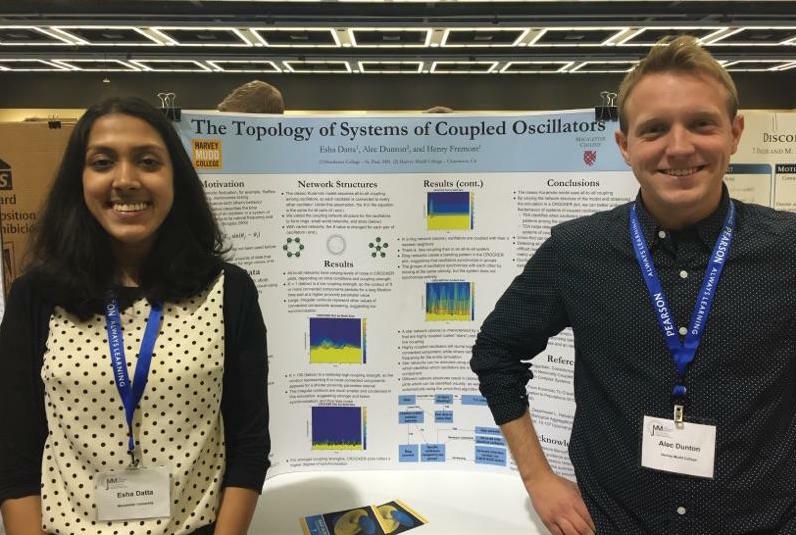 Esha’s poster, “The Topology of Systems of Coupled Oscillators” (joint with student Alec Dunton, Harvey Mudd College) and Lucas’ poster, “Linear Bases for McKay Centralizer Algebras” were in the award-winning poster group selected from a field of more than 300 entries. (November, 2015) Bryan Martin (Class of ’15) won 3rd place in the Undergraduate Research Project Competition (USRESP) organized by the American Statistical Association (ASA) and the Consortium for the Advancement of Undergraduate Statistics Education (CAUSE). 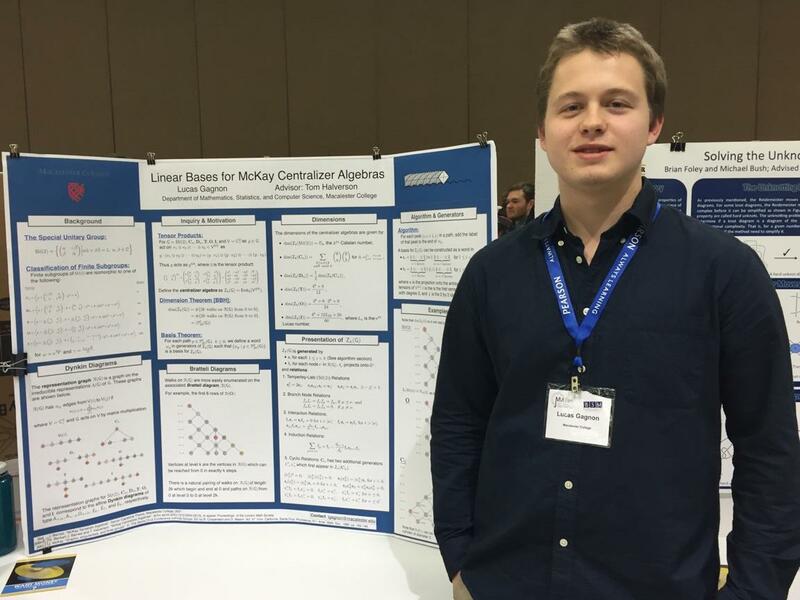 Bryan’s project, “Machine Learning Algorithms for Predicting Mode of Transportation Using Smartphone Sensor Data” was based on his honors work at Macalester College. 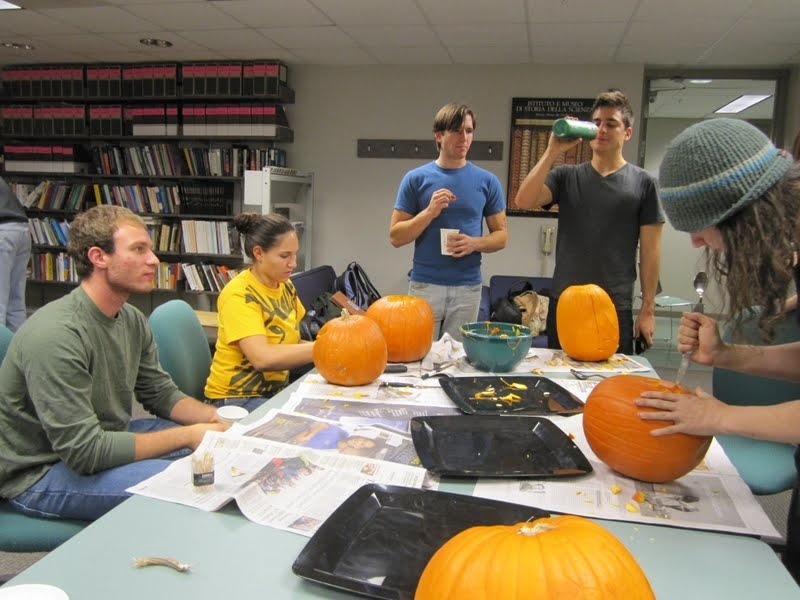 USRESP is a competition for undergraduate students for projects completed during activities like summer research, senior capstones, or independent studies. 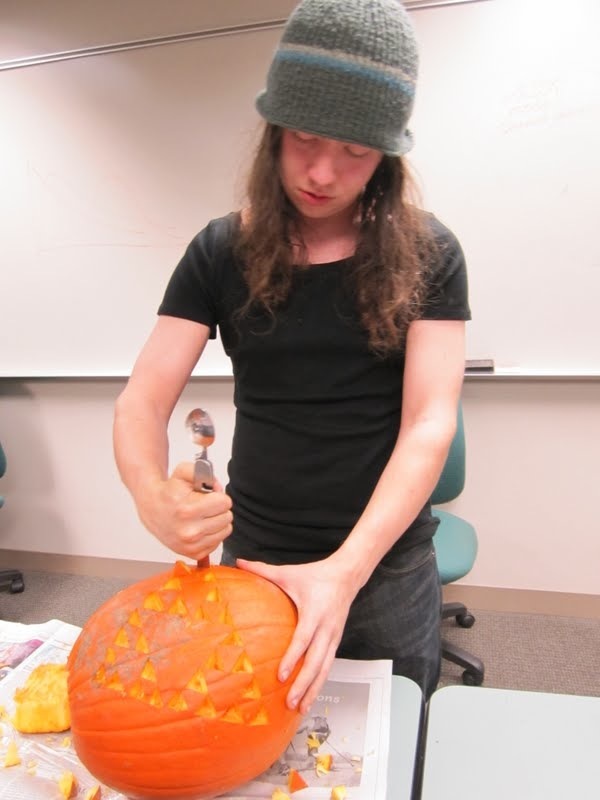 Some submissions to USRESP are applied projects using existing statistical techniques to solve real world problems, while others are involve methodological research. The competition is open to undergraduate students globally. Bryan’s work focused on classifying smartphone user mode of transportation, using GPS and accelerometer data, and employing techniques such as principal component analysis, recursive feature elimination, movelets, k-nearest neighbors, and random forests. As part of his prize, Bryan was invited to present a talk at the 2015 Electronic Undergraduate Statistics Research Conference in October. The Sorting Hat Goes to Washington, D.C.
(August, 2015) A recent paper by Professors Andrew Beveridge and Stan Wagon, “The Sorting Hat Goes to College,” which appeared in Mathematics Magazine, Vol. 87, No. 4, October 2014, pp 243-251, has been awarded the Mathematical Association of America’s Carl B Allendoerfer Award for expository excellence. Beveridge and Wagon will be presented with this award at MathFest in Washington, D.C. in August. Congratulations. 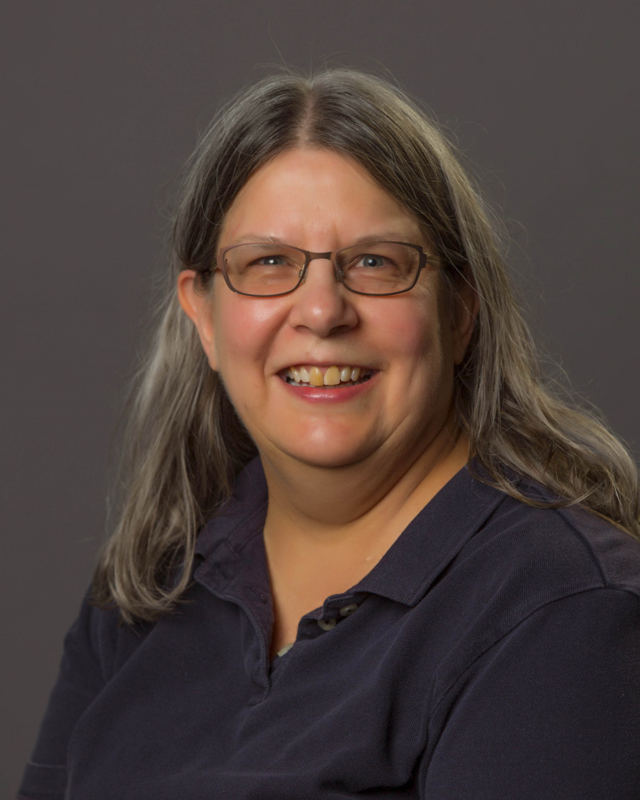 (March, 2015) At the recent SIGCSE conference in Kansas City, Professor Libby Shoop presented “Rosie,” a six-node parallel and distributed computing cluster built by professor Shoop and her students. More Details. (June, 2014) Chad Topaz has been awarded a 3-year $219,000 National Science Foundation research grant, Applied Dynamics and Topology of Aggregation Systems, to support his work on the mathematics and biology of swarms. This grant will support summer research involving six Macalester students and three Harvey Mudd College students, and will fund them to present their work at national conferences. (April, 2014) Each year the MSCS faculty select students to receive department awards. This year’s Konhauser award recipients are Amy Janett (’14) and Eric Biggers (’14). This year’s Ezra Camp award recipients are Sara Staszak (’14) and Nathan Leech (’14). The Roberts award recipient is Christa Nilsen (’14), and the Wagon Competition Award is given to Jie Shan (’14). Ezra J. Camp Endowed Prize, established and funded by colleagues and friends in memory of Dr. Camp, professor and chair of the Mathematics Department 1939-1970, is awarded for meritorious performance in one or more of the following areas: academic record, marked by improvement while at Macalester; work as a preceptor or honors work.Konhauser Achievement Award, established and funded by Fred Deschamps (’87) and family in honor of Dr. Joseph D. Konhauser, professor and chair of the Mathematics Department 1968–1991, is awarded to juniors or seniors majoring in mathematics or computer science in recognition of an outstanding academic record coupled with a demonstrated dedication to and interest in the field. The A. Wayne Roberts Prize is given by the department to honor a junior or senior majoring in mathematics or computer science in recognition of a dedication to the education of youth. This dedication will be demonstrated by work tutoring K-12 students, a keen interest in education policy, or through commitment to service teaching K-12 mathematics or computer science after graduation. This prize is established by department colleagues in honor of Dr. A. Wayne Roberts, who worked at Macalester from 1965 until 2005, as professor and chair of the Department of Mathematics and Computer Science, and in service as provost of the College. Through his work with Macalester students and faculty, and with the Minnesota State High School Mathematics League, which he founded in 1980 and led until 2009, Dr. Roberts has played an enormously important role in mathematics education in Minnesota. The Wagon Competition Prize is given by the department to honor a student majoring in mathematics or computer science who has demonstrated the spirit of teamwork, creativity, cooperation, and a striving for excellence that we try to foster through the many competitions in which we participate. This award is named in honor of Dr. Stan Wagon, professor of Mathematics at Macalester from 1990 to 2012, who worked enthusiastically and tirelessly throughout his teaching career, training, inspiring, rewarding, and in all ways supporting students in their problem-solving and competition endeavors. (April, 2014) Math Professor Dan Flath has won the 2014 Distinguished College or University Teacher of Mathematics Award from the Mathematical Association of America, North Central Section. A paper published in the Journal of Quantitative Analysis in Sports by MSCS professor Vittorio Addona and then Mac student Jeremy Roth (class of 2010) is cited in the latest edition of ESPN The Magazine. In his column, The Numbers, Peter Keating points to Addona and Roth’s paper as the only one he’s seen connecting performance-enhancing drug use to quantifiable on-field changes in Major League Baseball. Addona and Roth found that steroid use was associated with increased fastball velocities for pitchers of over 1 MPH. (May, 2013) Karen Saxe was selected by the American Mathematical Society as its 2013-2013 Congressional Fellow. The AMS Congressional Fellowship provides a unique public policy learning experience to demonstrate the value of science-government interaction and to bring a technical background and external perspective to the decision making process in Congress. The fellowship is year-long and runs from September through August. 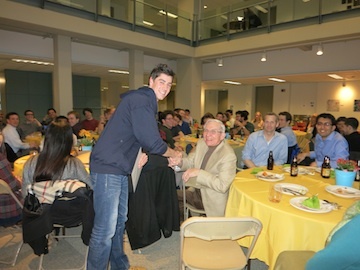 (April, 2013) Taylor Rasmussen (’13) is the first receipient of A. Wayne Roberts Prize. This newly established prize will be given each year to honor a junior or senior majoring in mathematics or computer science in recognition of a dedication to the education of youth, as demonstrated by work tutoring K-12 students, a keen interest in education policy, or through commitment to service teaching K-12 mathematics or computer science after graduation. This prize is established by department colleagues in honor of Dr. A. Wayne Roberts, who worked at Macalester from 1965 until 2005, as professor and chair of the Department of Mathematics and Computer Science, and in service as provost of the College. Through his work with Macalester students and faculty, and with the Minnesota State High School Mathematics League, which he founded in 1980 and led until 2009, Dr. Roberts has played an enormously important role in mathematics education in Minnesota. (April, 2013) Each year the MSCS faculty select students to receive department awards. This year’s Konhauser award recipients are Meg Naminski (’13) and Phuong Vu (’13). This year’s Ezra Camp award recipients are Brandon Maus (’13) and Colin Jarvis (’13). We instituted a new Roberts award this year; the recipient was Taylor Rasmussen(’13) (see article above). The competition award, renamed to honor Prof. Stan Wagon, was given to Junyi Wang (’14). Four students received Capstone Awards for outstanding Capstone Day presentations: Yacoub Shomali, Kyle Rosenberg, AnnaLeigh Smith, and Jacob Rath. (April, 2013) Tom Halverson has been awarded a 5-year $35,000 Collaboration Grant from the Simons Foundation for his research in combinatorial representation theory. The goal of this program is to support the “mathematical marketplace” by increasing collaborative contacts in the community of mathematicians. The grant supports travel for the awardee and for Macalester students and provides departmental funds for seminar and colloquium speakers. The Simons Foundation is a private foundation whose mission is to advance the frontiers of research in mathematics and the basic sciences. Capstone Day 2013 WAs great! (March, 2013) Chad Topaz has been selected for an award by the Society for Industrial and Applied Mathematics (SIAM) for work conducted jointly with Prof. Andrew Bernoff of Harvey Mudd College. Their paper, A Primer of Swarm Equilibria, SIAM J Appl Dyn Syst 10(1) (2011) 212–250, will reappear as the “SIGEST” article in SIAM Review, the society’s flagship journal. The purpose of SIGEST is to make the over 10,000 readers of SIAM Review aware of exceptional papers published in SIAM’s specialized journals. SIGEST articles are nominated by the editorial boards of these specialized journals. Chad’s article was selected “for the importance of its contributions and topic, its clear writing style, and its accessibility.” Chad will be recognized at the awards luncheon of the 2014 SIAM Annual Meeting. In addition, this paper was one of three chosen for the 2013 Society for Industrial and Applied Mathematics (SIAM) Outstanding Paper Prize. The award is given for outstanding papers published in SIAM journals during the past three years. Topaz will receive this award July 9, during the 2013 SIAM Annual Meeting in San Diego. 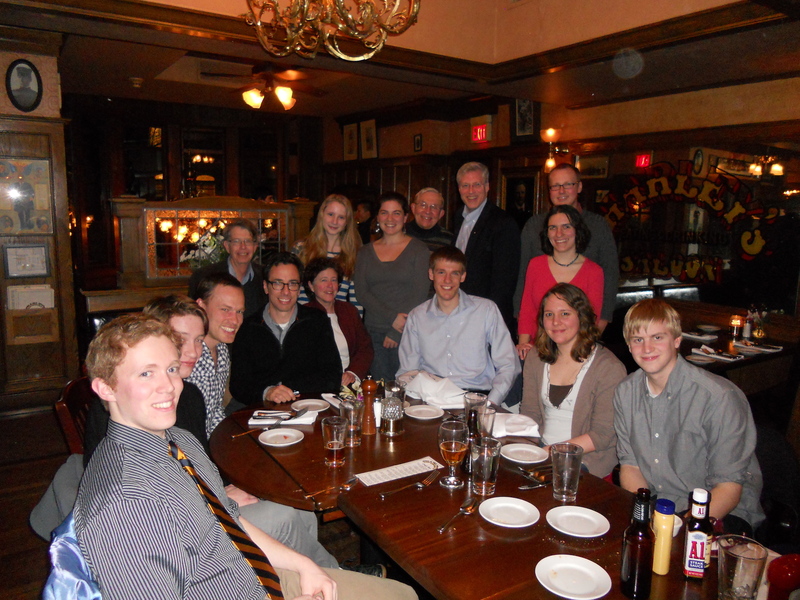 (January, 2013) Faculty, students, and alumni met for dinner at the 2013 Math Meetings. 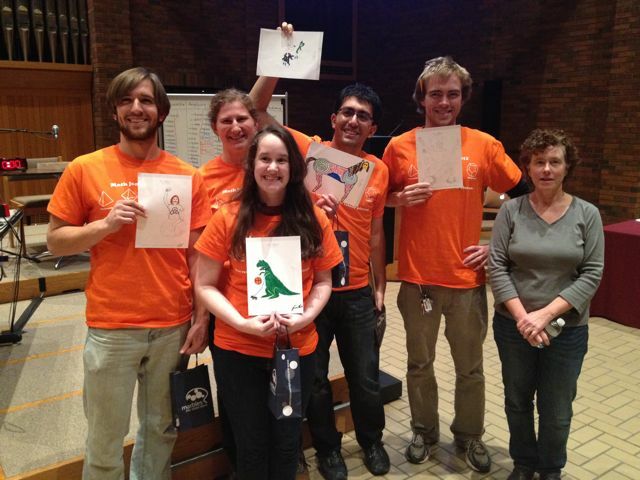 (December, 2012) Macalester’s Math Jeopardy team successfully defended Macalester’s title at the Math Jeopardy tournament. 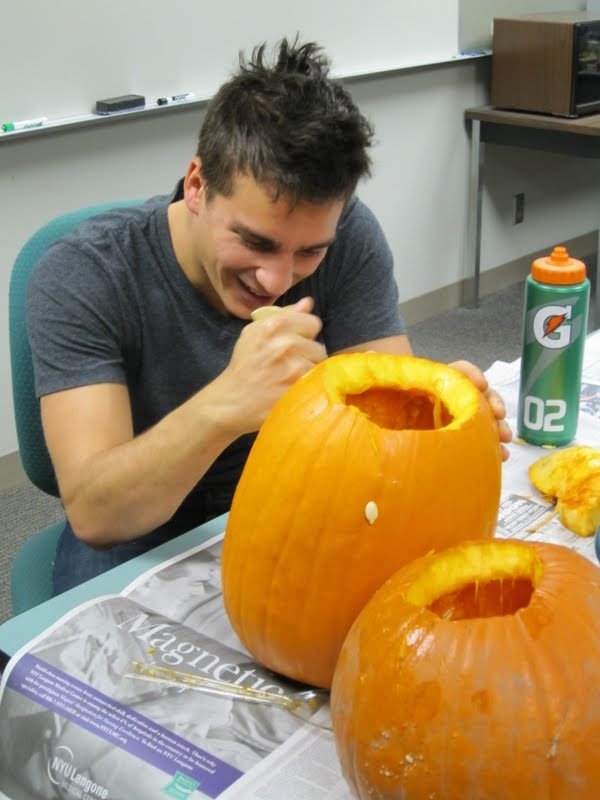 (October 2012) Students carved pumpkins into math-inspired jack-o-lanterns. (October, 2012) Kwame Fynn ’13 (Accra, Ghana) and Morgan Sonnenschein ’12 (Overland Park, Kansas), both Applied Math and Statistics majors, had part of their research, “An Analysis of the Career Length of Professonal Basketball Players,” published in ESPN: The Magazine (10/1/12). (January, 2012) At the national Joint Mathematics Meetings in Boston, Danny Kaplan from the MSCS Department was given the annual award for the Outstanding Contributed Paper in Statistics Education. 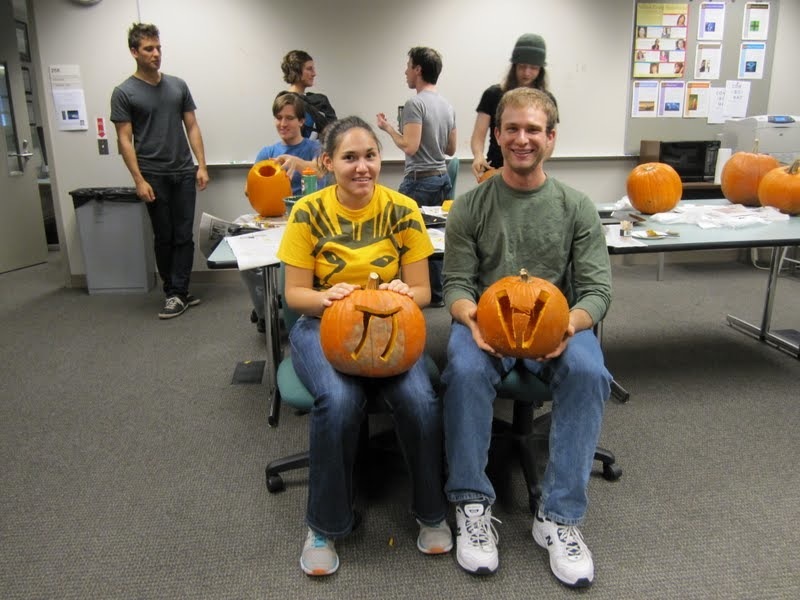 The award is for Kaplan’s 2011 paper, “Confounding the Introductory Statistics Course,” which describes the motivations behind Macalester’s Math 155, Introduction to Statistical Modeling, taken by approximately 150 Mac students each year.